Panelist discussion on day 1 of the Future of Research Symposium. Q&A session is at 1:08:50. 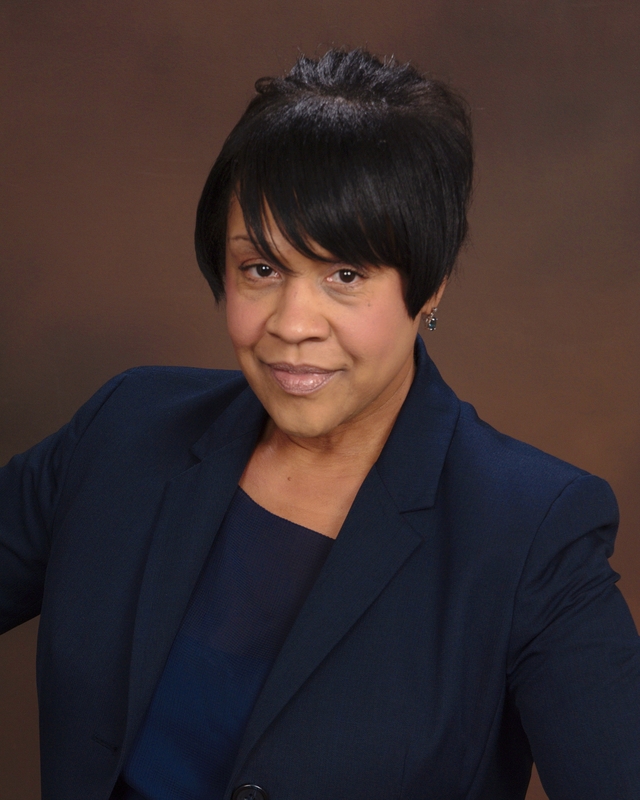 Sibby Anderson Thompkins, Ph.D. is a trained social and behavioral scientist and her research interests focus on the intersections of gender, race, and higher education. She serves as the Director of Postdoctoral Affairs and the Carolina Postdoctoral Program for Faculty Diversity at the University of North Carolina (UNC) at Chapel Hill. With more than 20 years of experience in higher education and policy studies, her expertise is in designing interventions for international, women and underrepresented racial and ethnic students and postdoctoral scholars. Previously, Dr. Thompkins served as Assistant Dean of Students and Assistant Dean in the Office of Student Academic Counseling at Carolina. In addition, she served as a clinical faculty member in education and the Assistant Dean of the College at Agnes Scott in Decatur, Georgia. Dr. Thompkins has been an active member of the National Postdoctoral Association (NPA) serving as the former Diversity Officer and member of the NPA ADVANCE Project (From Postdoc to Faculty: Transition Issues for Women Scientists). Presently, she serves as a member of the Science, Engineering and Public Policy of the National Academies charged with reporting the State of the Postdoctoral Experience for Scientists and Engineers Revisited. 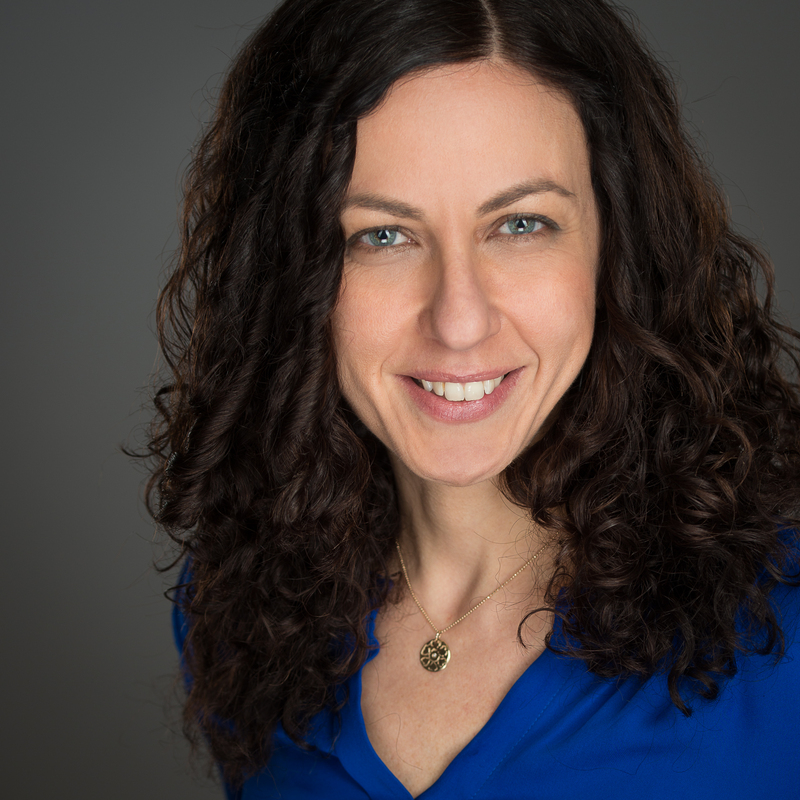 Galit Lahav is an Associate Professor of Systems Biology at Harvard Medical School. Her research group is highly interdisciplinary, including researchers from diverse backgrounds such as biology, physics, mathematics and engineering. The environment of her lab is educational and collaborative, while focusing on the potential and growth of each member, and their specific career goals. Lahav is a dedicated mentor to new faculty at Harvard. For the last several years she organized a series of workshops and courses on management and leadership. She also founded and led a monthly meeting for Harvard junior faculty to discuss the challenges associated with running a lab in Academia. In 2013 Lahav was awarded an Excellence in Mentoring Award for her contribution to mentorship at Harvard Medical School. She served on various development and diversity committees, following which she was appointed as the HMS Junior Faculty Liaison for Faculty Development. Lahav is also highly committed to furthering the advancement of women in science. She established a group for female graduate students to discuss personal and professional challenges during graduate school and she is often invited to give talks on how to joyfully balance motherhood with a career in science. Dr. Richard J. Roberts is the Chief Scientific Officer at New England Biolabs, Beverly, Massachusetts. He received a Ph.D. in Organic Chemistry in 1968 from Sheffield University and then moved as a postdoctoral fellow to Harvard. From 1972 to 1992, he worked at Cold Spring Harbor Laboratory, eventually becoming Assistant Director for Research under Dr. J.D. Watson. He began work on the newly discovered Type II restriction enzymes in 1972 and these enzymes have been a major research theme. 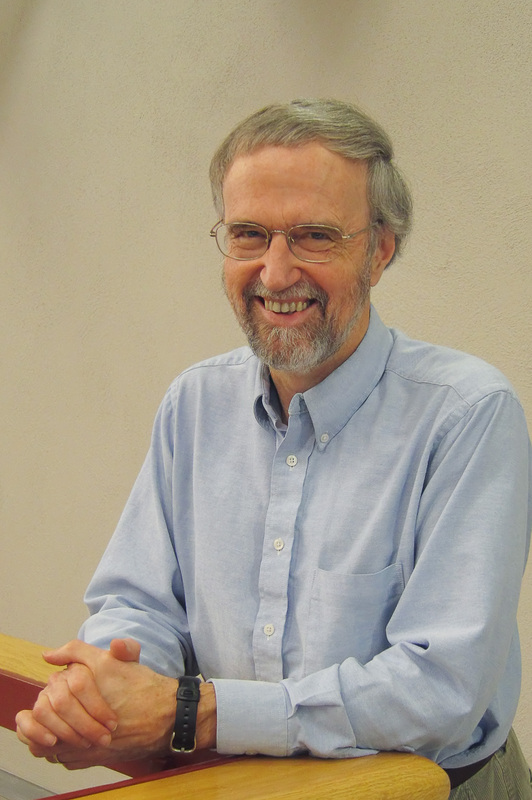 Studies of transcription in Adenovirus-2 led to the discovery of split genes and mRNA splicing in 1977, for which he received the Nobel Prize in Medicine in 1993. During the sequencing of the Adenovirus-2 genome computational tools became essential and his laboratory pioneered the application of computers in this area. DNA methyltransferases, as components of restriction-modification systems are also of active interest and the first crystal structures for the HhaI methyltransferase led to the discovery of base flipping. Bioinformatic studies of microbial genomes to find new restriction systems are a major research focus as is the elucidation of DNA methyltransferase recognition sequences using SMRT sequencing. Dr. David J. Glass has been the Global Head of Muscle Diseases research at Novartis Institutes for BioMedical Research since 2005. A native of New York, Dr. Glass received his undergraduate degree from Columbia University and his M.D. from New York Medical College. After postdoctoral work at Columbia, he worked at Regeneron Pharmaceuticals for 14 years before establishing the Muscle Diseases group at Novartis. The first clinical candidate from his group to reach the clinic was granted “Breakthrough Therapy” status by the FDA for the treatment of Sporadic Inclusion Body Myositis. Dr. Glass’s research has led to several key scientific findings in the area of skeletal muscle aging, atrophy and hypertrophy. He is the co-author of more than 90 peer-reviewed articles on cell signaling mechanisms in muscle disease, neuromuscular disease, obesity and cancer. Dr. Glass is an elected member of the American Society for Biochemistry and Molecular Biology and the American Society for Clinical Investigation. He is also a Senior Lecturer at Harvard Medical School, where he teaches a course on experimental design. His book, Experimental Design for Biologists, was well-reviewed and, in addition, he co-authored a paper that appeared in the “Leading Edge” section of the journal Cell on the philosophy of science, advocating the use of questions as opposed to hypotheses in framing experimental projects. Graham C. Walker is an American Cancer Society Research Professor and HHMI Professor in the Department of Biology, Massachusetts Institute of Technology. Dr. Walker received his Honors B.Sc. from Carleton University (Ottawa, Ontario) and his Ph.D. from University of Illinois where he worked on nucleic acid synthesis and biochemistry. He then was a postdoctoral fellow with Bruce Ames at UC Berkeley where he developed his interest in mutagenesis and DNA repair. 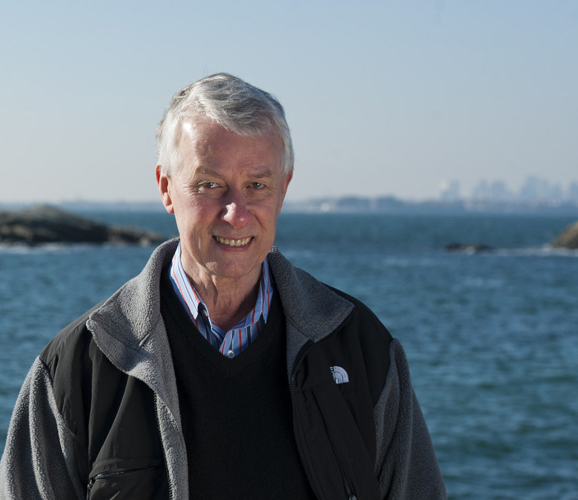 Since 1976, Dr. Walker has been a member of the faculty of the Department of Biology at MIT, where his lab has carried out basic research on how cells respond to damage to their DNA and on mechanisms they use to either repair or tolerate such DNA damage. For all of this time, Dr. Walker has used the bacterium Escherichia coli as a model system; several of the DNA repair genes Dr. Walker has worked on in E. coli have turned out to have human homologs that play roles in cancer prevention. After being named an American Cancer Society Research Professor in 2002, Dr. Walker extended his studies of DNA repair and mutagenesis to yeast and mammals and has recently obtained evidence that interfering with mutagenic translesion DNA polymerases could help improve chemotherapy. Dr. Walker’s lab also studies the symbiosis between legumes and the nitrogen-fixing bacterium Rhizobium. This line of research has also led to unexpected findings including the discovery of the “missing step” in vitamin B12 biosynthesis, commonalities between this symbiosis and the chronic intracellular infections caused by the human pathogen Brucella, and the discovery of new RNase that plays crucial roles in rRNA maturation, 70S ribosome quality control, and small RNA regulation. Dr. Walker has been deeply involved in teaching throughout his career and in 2002, and again in 2010, was awarded a four-year HHMI Professorship to support his efforts in undergraduate education. He used those funds to establish an Education Group, whose accomplishments included the development of the internationally-used, freely available education educational software StarBiochem and StarGenetics. Dr. Walker was in charge of the MIT undergraduate program in Biology for 22 years and directed MIT’s HHMI-funded program in undergraduate education in the biological sciences from 1989-2014. Dr. Walker served as an Editor of the Journal of Bacteriology for 16 years, finishing his 10-year term as Editor-in-chief in 2001. Dr. Walker co-authored the major textbook DNA Repair and Mutagenesis published by ASM Press (1st Edition 1995, 2nd edition 2006). He is a member of the National Academy of Sciences (2013) and the American Academy of Arts and Sciences (2004), an AAAS Fellow (2009), and a Fellow of the American Academy of Microbiology (1994). Graduate students and postdoctoral fellows who have trained with Dr. Walker have gone onto careers in academics, biotech/pharmaceuticals, science policy, teaching, and other elements of the research enterprise.